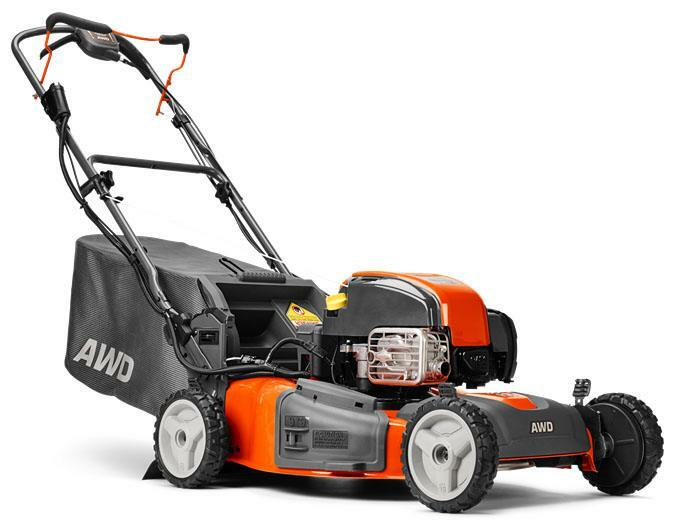 Outstanding performance and convenient features make the HU725AWDEX one of the best featured mowers in its class. Push button start and you're ready to mow; when finished, push the bail forward, move the handles vertical, and you're ready to stow. PUSH BUTTON START: Reliable electric start, located on the upper handle, for easy accessibility. Simply push the button and start mowing.